Welcome to the 19th Virginia Infantry, Company C Website. 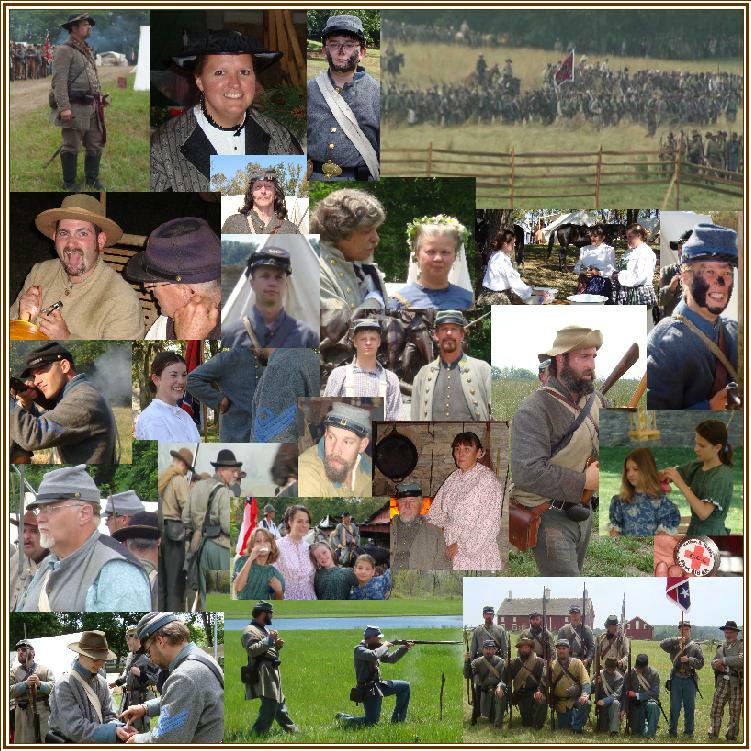 Our unit is dedicated to the preservation of an important part of American History by reenacting, exhibiting, and portraying a Southern Army Infantry Company, and their Civilian Counterparts, during the period of The War for Southern Independence (American Civil War), 1861-1865. We are a Family Based Reenactment Unit which not only provides a recreational outlet for the whole family, but inspires camaraderie, and an ongoing historical education not only for our members but the general public as well. We are based primarily out of Northwestern Ohio and Eastern Indiana but our membership is open to anyone who shares our common interest in this pivotal time period.